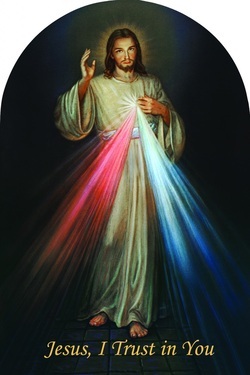 What do I need to do to get one on Divine Mercy Sunday? 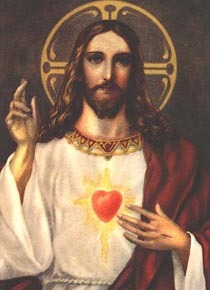 What is the message of the "Divine Mercy"? God demands that we perform acts of mercy. What are "acts of mercy"?